Last September my wife and I had the pleasure of meeting Jimmy Russell, Master Distiller of Wild Turkey, while visiting the Wild Turkey visitor center. We wandered in and he was just sitting there chatting with a couple people. Now to say I’m a fan of his work would be an understatement and I figured it wouldn’t hurt to wander over after the other couple was done with him, congratulate him on 60 years and let him know how much we’ve enjoyed the fruits of that labor. It was a pleasant chat. Lasted about 15 minutes or so. Toward the end of our visit we bought a small bottle and asked if he would sign it for us. 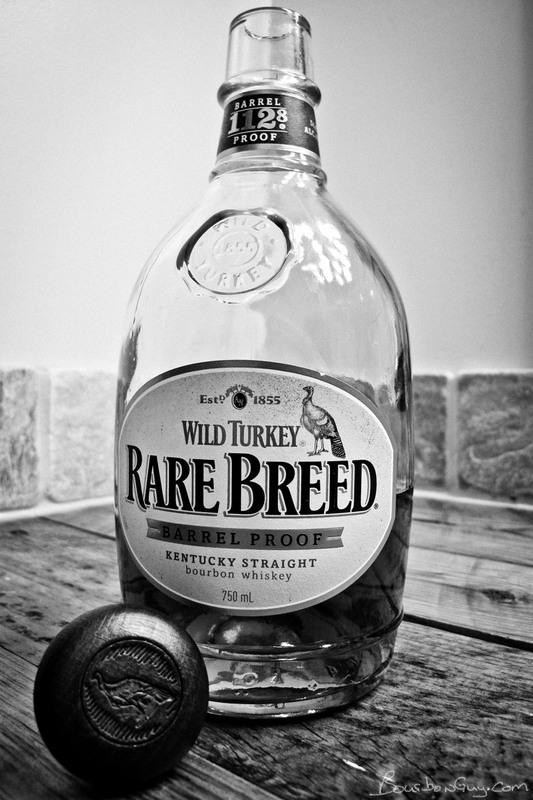 That bottle was one of our favorite go to Wild Turkey products: Rare Breed. It’s one of my wife’s favorite bourbons. So much so that one year her Valentine’s Day present was a bottle of it. Which is a nice present since she’ll share and I enjoy it too. So with all that said, it was with a mixture of excitement and trepidation that I noticed that there was a new batch out. I love trying new things and previous batches I loved, but when things change…well you never know. If you are looking, the new batch comes with a new label design and a new proof level. 56.4% ABV this time around as compared to 54.1% for the previous batch. Nose: Spearmint, Garden soil, faint lemon zest, cinnamon rolls, leather, vanilla/caramel and oak. Mouth: Hot. Brown sugar, honey, leather, tobacco, black pepper and a mineral note. Finish: Long and warm. Leather, brown sugar and that same mineral note. 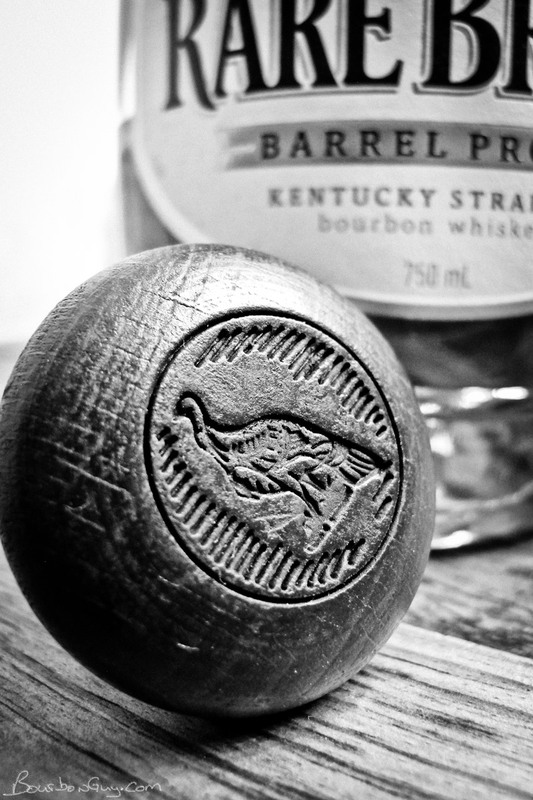 Thoughts: Because Rare Breed was our favorite Wild Turkey expression, I was a little nervous about the batch change. I needn’t have worried. This is still a rich, complex bourbon that takes a cube or two of ice well and is still a favorite.